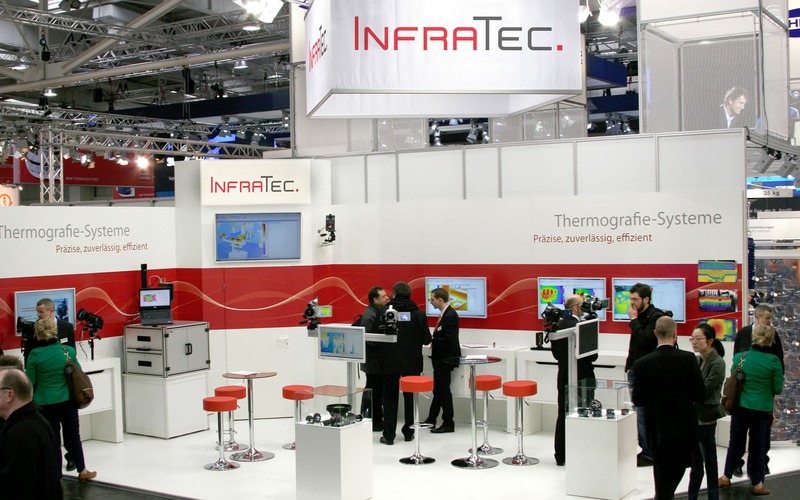 When looking for up-to-date news about InfraTec, you are in the right place. In addition to press releases, you will find the latest flyers on our products as well as case studies from our customers on the following pages. 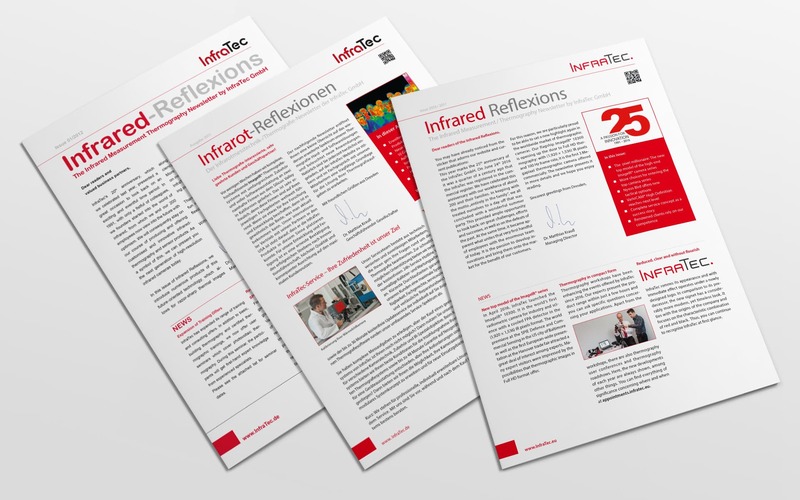 The InfraTec Newsletter provides you with an overview of developments in the infrared measurement technology division. On request, we can also provide you with further photo and video material. 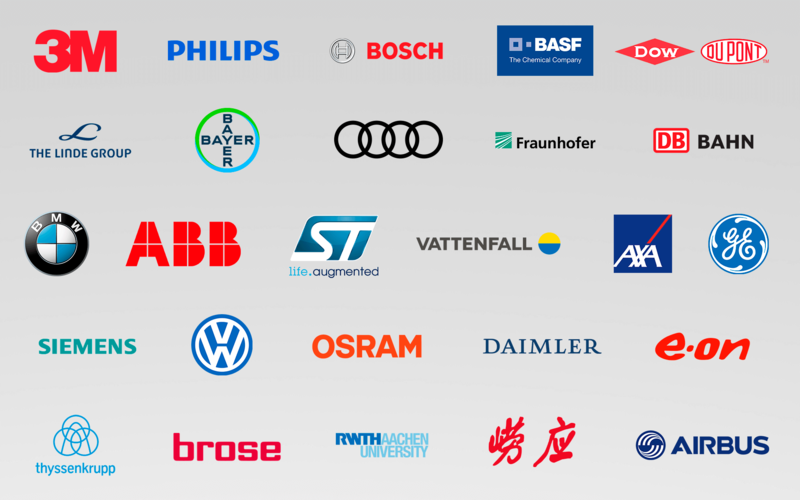 Here you can find all press releases of InfraTec GmbH. Read the latest news right on the website or download the respective press pack comfortably with bilingual text and image to the press release here. 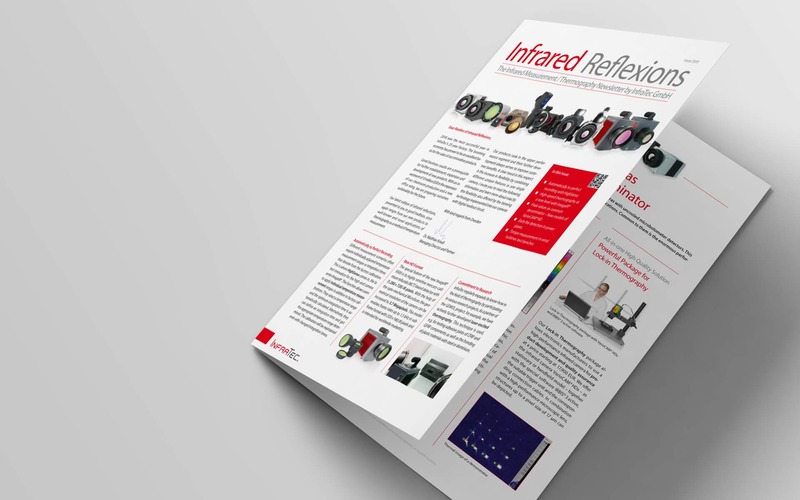 Find out about the latest innovations and further developments in the field of infrared thermography. 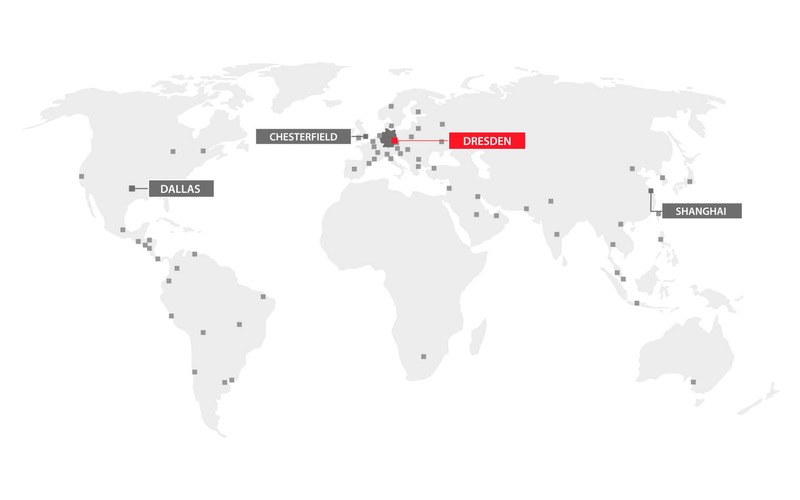 More than 5,000 users around the world already rely on innovative quality products by InfraTec. 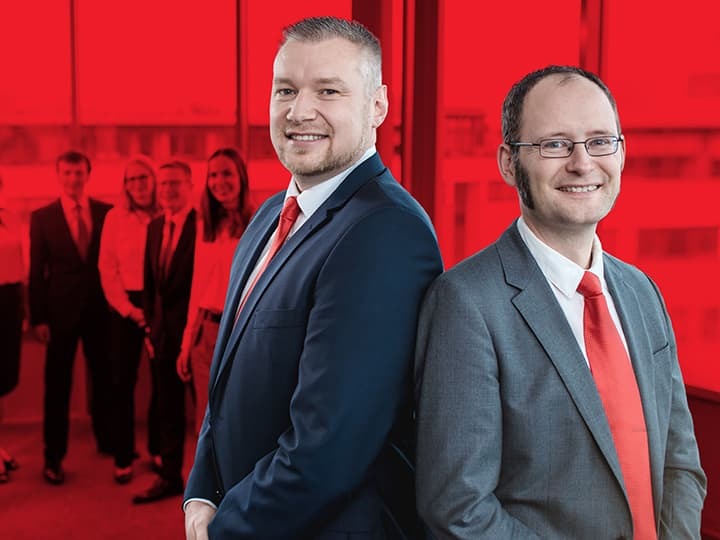 In the newsletter archive you can find all issues of the InfraTec Newsletter again for your perusal and downloading as PDF file. 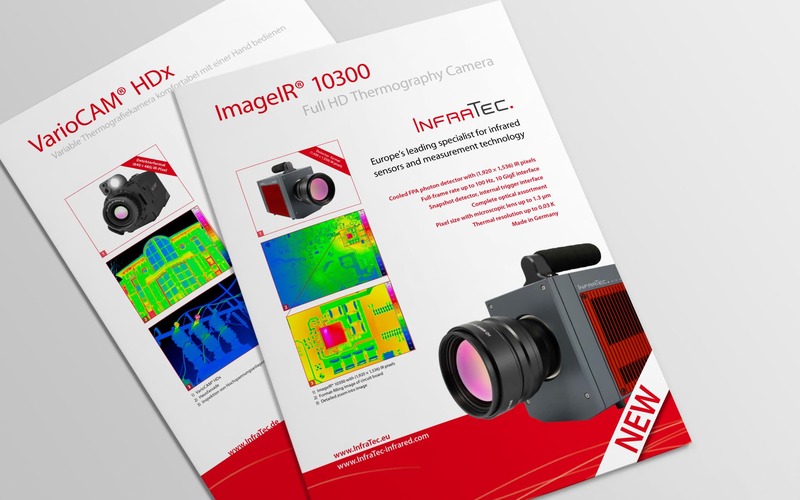 By taking a glance at our current flyers and brochures, get an overview on our comprehensive range of infrared cameras, software and automation solutions as well as on infrared detectors and their fields of application. 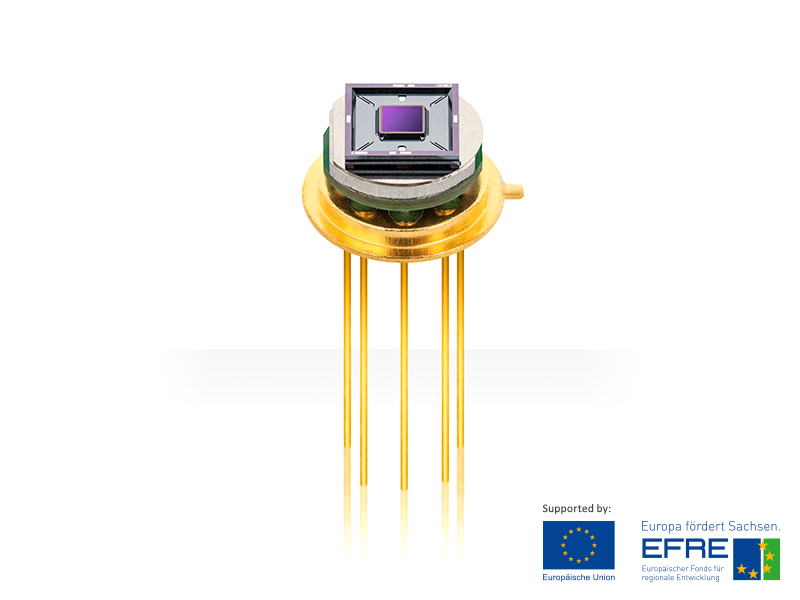 Infrared cameras by InfraTec are used for a number of applications in the entire world. Experience about the opportunities that infrared thermography offers and read the field reports of our customers.